4,420 sq ft; lot: 0.69 acres - MLS# 2248791 Courtesy of Terramor Homes, Inc. 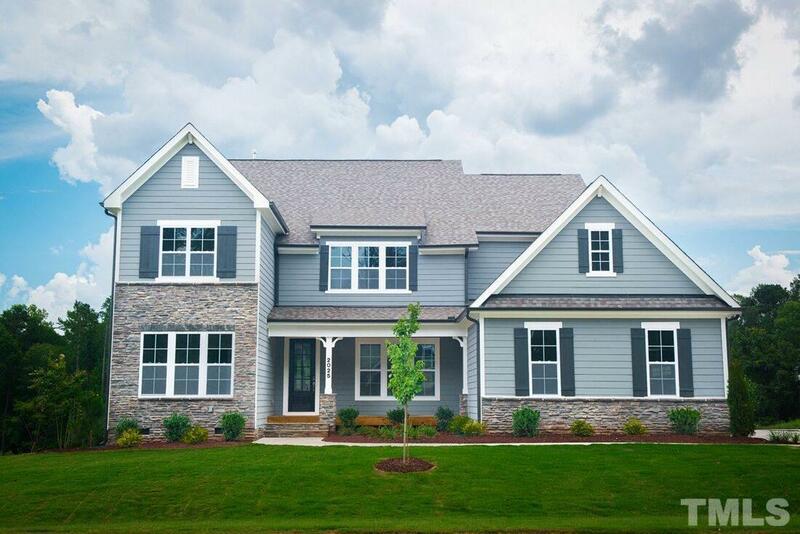 The âNoraâ Home Plan - This Stunning Home features Our Signature Curved Kitchen Island & Morning Room. Formal Dining, Eat-In Gourmet Kitchen, with Stainless Steel Apron Front Sink. 1st floor Study & additional Flex room space with full bath could be used as guest suite. 2nd floor Master Suite along with 3 additional bedrooms, 2 full bathrooms, a huge Game Room with 12' ceiling PLUS a Sideload 3-Car Garage!